Amazon, the company owned by the richest man in the world currently, is the second most valued company in the US. Known mostly for its shopping platform, Amazon is much bigger than you might think. Besides shopping, Amazon operates in a variety of areas such as cloud services, payments, entertainment, and can easily be called one of the leaders of voice-based smart (and artificially intelligent) assistant technologies in the world. And there’s much more of what helps the giant send ripples across the stock market just by the news of its entry in a new segment, as pointed out by this excellent analysis in NPR. Starting with something we already know – online retail. 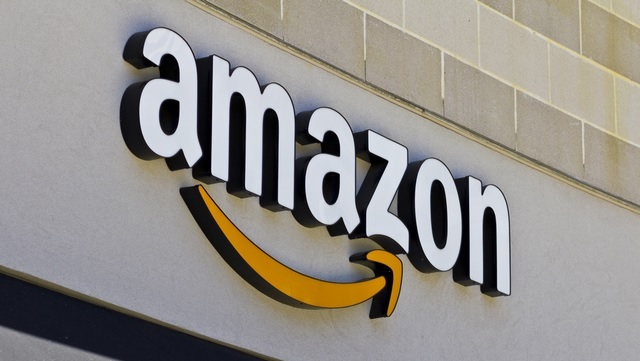 Amazon owns apparels shopping portal Zappos, online medicine delivery platform Pillpack, another e-commerce specifically for apparels Shopbop, and Souq which is an online shopping platform for UAE. And of course, there’s Amazon.com and its various country-specific sites. 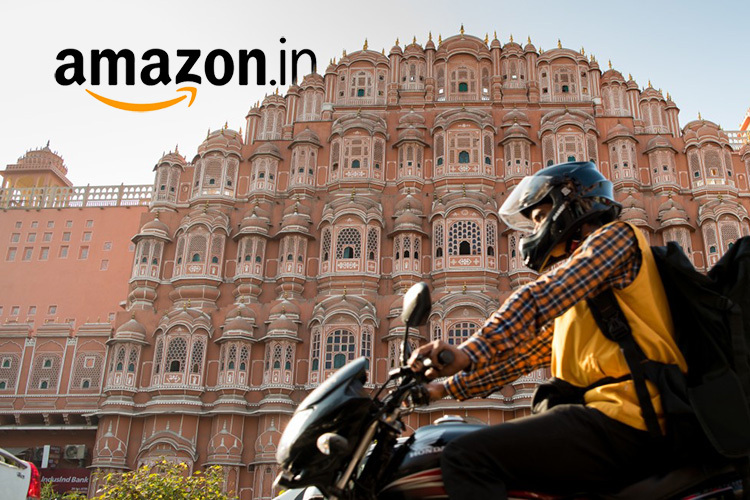 Besides, these acquired ventures, Amazon hosts services such as Amazon Prime and Prime Now for instant deliveries, Prime Pantry for essentials, Amazon Fresh for groceries, Home Services for home cleaning and similar services, and Amazon Handmade for selling handicrafts online. 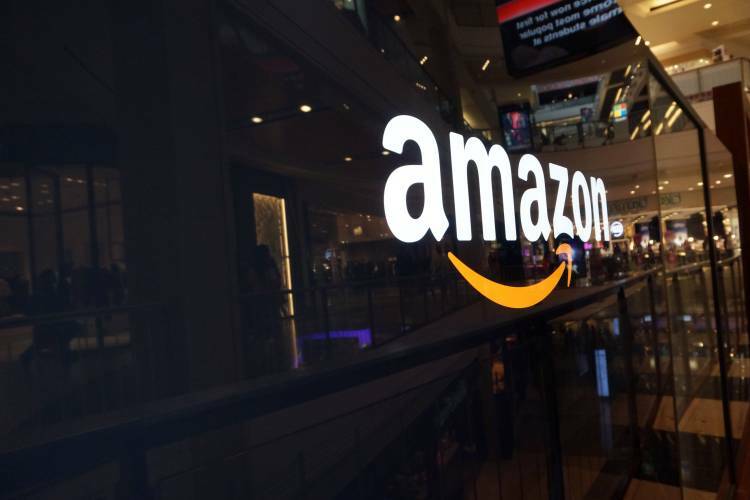 Amazon sells a score of products offline as well and recently introduced a cashier-less retail chain called Amazon Go. The tech giant has Amazon 4 Star stores which only offer the highest-rated products while it has Pop-Up stores to sell electronics, cosmetics, and whole foods in malls. Additionally, there are Amazon Books for reading material and Kindle devices while it acquired renowned grocery franchise Whole Foods Market last year. 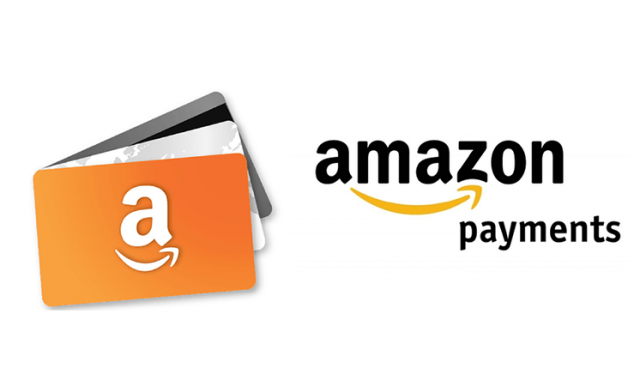 Besides its own wallet service – Amazon Pay, the company owns offers Prime Rewards Visa and Amazon.com Store Card for credit services. Amazon is the proud parent of Alexa, but it has also given birth to a range of Alexa-powered Echo devices, and Fire TV components. While the Fire Tablet, too, is fairly known, you might not know that Amazon offers connected home security solutions under the label of Ring and even lets you reorder the same items using its Dash Button service. Of course device makers all around the world also use Alexa, so the company makes money from these licensing deals too. When it comes to entertainment, Amazon Prime Video, Prime Music, and production house Amazon Studios are some of the noted ventures. The company also develops games at Amazon Game Studios. Did you know that Amazon also owns IMDb? 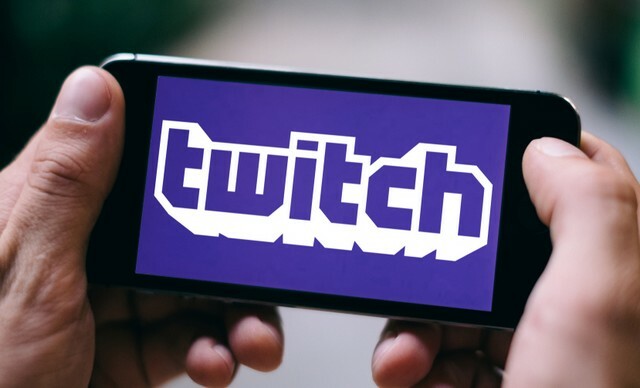 Its ownership of streaming platform Twitch is much more well-known. Amazon is often synonymous with books, and it owns a large control over the consumer portals. 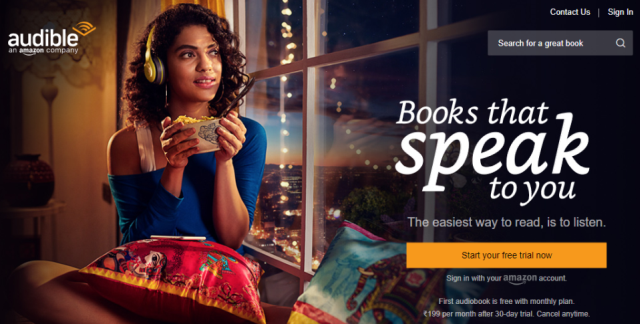 It owns self-publishing platform Amazon Publishing and audiobooks platform Audible, which recently launched in India. For book reviews, Amazon’s Goodreads has been a reliable destination while e-book reader Kindle is among the most sold products by Amazon. It also has a Kindle Unlimited service for Kindle users, which is a subscription-based model. 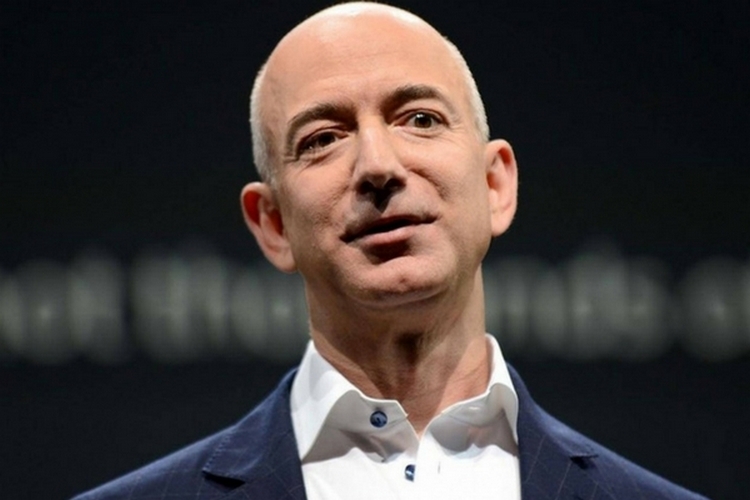 All those billions of dollars might put founder Jeff Bezos on the ninth cloud, Amazon is a leading provider of cloud services to enterprises and the US government. Besides Amazon Web Services, the tech giant owns Sumerian which is a platform for the development of 3d, AR, and VR apps. Further, Amazon offers Drive services to users and Safaba Translation Systems for AI-based translations. But it equally cherishes mechanical work and lets people hire humans for jobs that computers cannot perform through Mechanical Turk. Amazon also has a strong delivery portfolio and apart from Fulfillment by Amazon, it offers Amazon Locker for self-pickups, and Kiva System which offers warehouse robot. Meanwhile, it also delivers food through Amazon Restaurant. Amazon has a host of services that it offers, including some unexpected entries such as IMDb and Zappos. Now that we have seen the expanse of Amazon’s reach, Jeff Bezos’ title of the world’s richest man seems rather unsurprising.